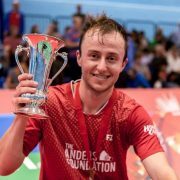 Congratulations to Alex Lane who we sponsor, becoming the English badminton senior singles champion today and also his brother Ben for mixed doubles champion! 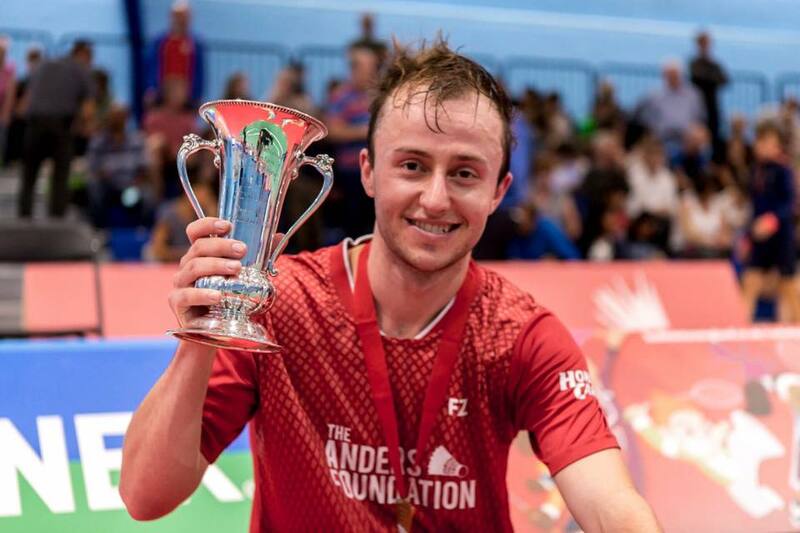 Alex has been working extremely hard whilst studying at university in Bath, it has all paid off to take this title! Well done Alex, we looking forward to the next Olympics!